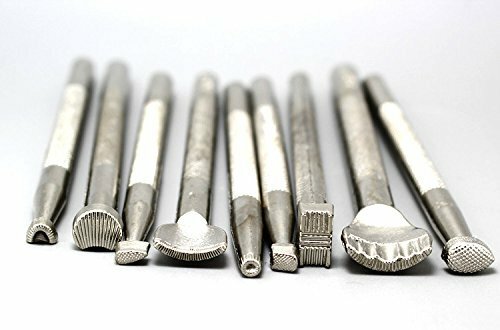 Careshine 9pcs DIY Leather Working Saddle Making Tools Carving Leathercraft Stamps for Leather Craft Working by Careshine at Vains Faktory. Hurry! Limited time offer. Offer valid only while supplies last. Jack Richeson Lino Grip 22" X 30"